Magento is an open-source e-commerce platform written in PHP for e-commerce web sites. Magento employs the MySQL/MariaDB relational database management system, the PHP programming language, and elements of the Zend Framework. It applies the conventions of object-oriented programming and model–view–controller architecture. Magento also uses the entity–attribute–value model to store data. I am a student and I was looking to explore both Shopify and Magento. It looks like there is a lot of freelance work available for Shopify, but I was wondering what the use cases are for the two stores. When should Magento be used and when should Shopify be used? Could you point how to populate Magento 1.9.x with data - insert table contents? The database is correctly created but the tables are empty, making it dificult to start. 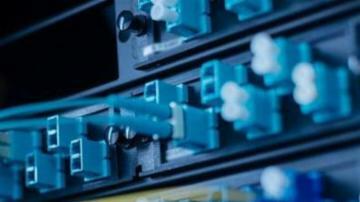 The data template that was given only reacreates the table structures without any data inside. Could you point out a good online course of Magento2 that you know and follow? Could you point out a good online course of Magento2 preferencially that you know and had followed? There are many options on YouTube, so it is difficult to choose a didactic without some guidance. Unfortunatelly the two that I had bought from Udemy (in Portuguese, that helps a lot) are from the old version 1.9 of Magento. Could you point where a complete Magento 1.9.x could be downloaded? It seens that the official site no longer mantains that versions. We are trying to setup an API in Magento 1.9.3.8 when the current admin password is entered, the system comes back with Invalid current password. Does any one know what password is magento expecting? I am the admin of the system so should be able to use my password, but the role name is not admin, is Sales API. Any one here have an idea of how to fix this? Cannot setup my taxjar account because of this issue. How to create a meta data dynamically onto HTML head with the customer name as the content? If I want to create a cronjob in Windows (or task scheduler in Windows terms) to execute the cron.sh file, how can I do that? I am using Dynatrace APM and want to trace user session in Magento 1.9 CE. If it doesn't, how to set customer and administrator email address onto the page meta tag? I have Magento CE 1.9.3.3 hosting on a Windows IIS web server, how to create cron job? Is it the same as creating Windows Task Scheduler? If yes please advise what file or script to execute, and usually how frequent the cron job should be executed. How to check whether my Magento CE 1.9.3.3 is already compliant in regards to PayPal security changes on the following? If it is not compliant, what should I change to continue using PayPal? I have installed a copy of Magento 2 locally on my computer and what I want to do is to set it up so that I can access the whole thing as a Rest Api. I have tried some url's like: http://127.0.0.1/magento/rest/v1/products but I don't get any json. How can I set this up so I can access the api from my browser url? "PayPal Gateway has rejected request. Payment has already been made for this InvoiceID (#10412 Duplicated invoice)." Why this would happen and how to fix this? 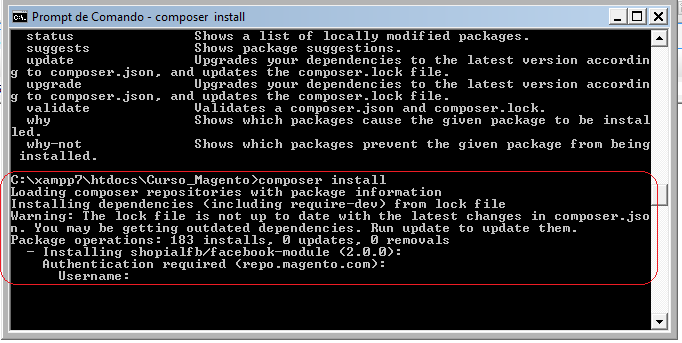 Could you point how to workaround this issue when installing Magento-CE-2.2.3, after running composer install? In Magento CE 1.9, which are the tables that payment configuration and PayPal configuration? 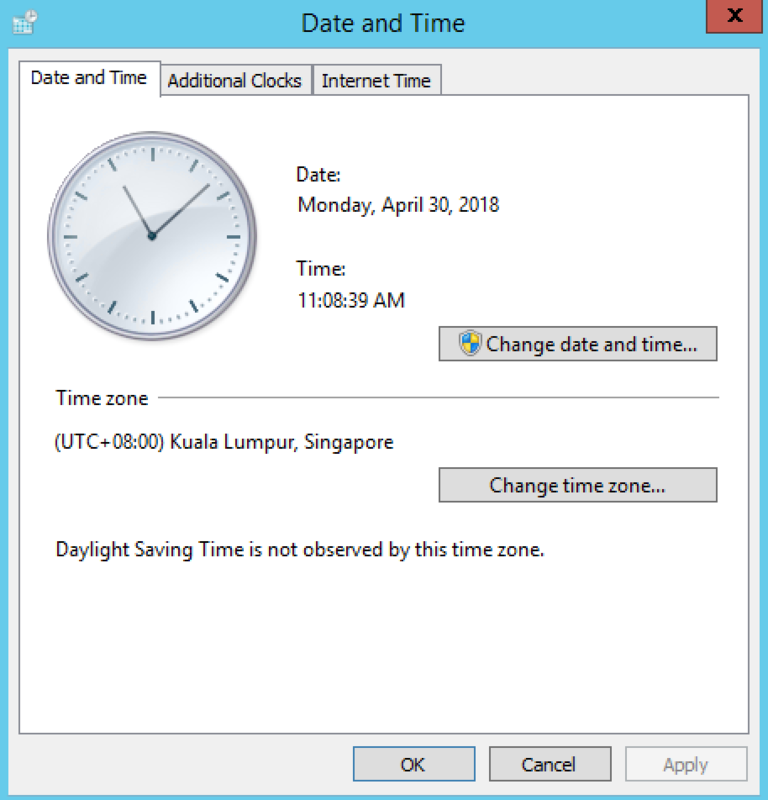 How to set the exception.log and system.log showing timezone of UTC+8? Timezone settings in admin and web server is set to UTC+8 already, but the time logged in the files still showing UTC. Magento exception.log file have this exception. What does it mean and what does it affect? How to solve this? I am a college student. I have some money I inherited and I was thinking about starting an eCommerce site for vapes and juices. I wanted some advice to see what platform I should use. To show you where my coding skills are at a project I am working on is available at wookify.com. I've played around with Woocommerce. I'm intrigued by Magento. 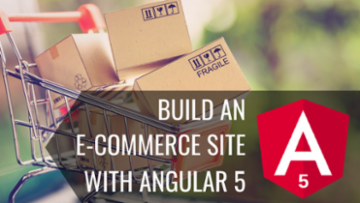 I've also wondered about building an ecommerce site from scratch or with Laravel. Thanks for your help, if I could make 1k a month I could pay expenses. What do I need to begin researching? Is this a foolish use of my money? Magento 2.1 - How can I remove the ability for a user to UNSELECT a swatch image? I have all configurable products, I have created default simple product configurations for all configurable products. In the configurable product I have a double swatch configuration and if the user accidentally clicks twice on a swatch image, that option becomes UNSELECTED. I need to remove the ability for the user to UNSELECT any swatch, the configurable product must always have a swatch selected. The user can choose different configurations, and move about, but should never be allowed to select nothing. I have configured default configurations on all configurable products and I want the swatches to behave like radio buttons in that the user always has 1 of each selected. We have a total of 2 possible swatches. FRAME color and LENS color; one of each must always be selected. how can I backup my entire root server (UBUNTU 16)? It is hosted at MITTWALD. It is installed and configured (MAGENTO shop), now I want to backup the whole server with the possibility to restore it easily. I am not sure what is the best way to do this and I hope to get some good ideas. Info: From the hosters console it is not possible to create backups. Lets call the sunglass model DUDE. The DUDE can have: RED, BLUE and WHITE frames. The DUDE can have: YELLOW, BLACK or BLUE lenses. We are currently struggling to figure out how we can add the DUDE as a single product with 2 color configurations. We don't want to have 3 products named DUDE-RED, DUDE-BLUE, DUDE-WHITE. Currently I am not able to figure out how to enter 1 product that has 2 color configurations. I'm a Cyber Security major and I met a small business that wants an ecommerce site. I've wanted to learn Magneto, so I'm going to postpone my current projects and I wanted to learn Magneto to build the sites. 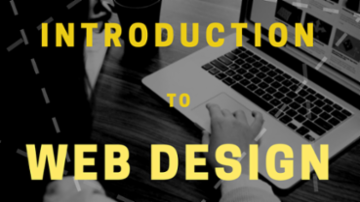 I make $200 a week and I pay my rent, so I was going to build the site for $300 so I can put it on my resume. I read the above link and it said a college student or a PHP Developer cannot create a Magneto website. Is it unrealistic to think I could learn Magneto to create a site for a small business in 2018? As far as hosting, I was going to recommend a $5 1GB Linode. I manage servers for my current job, so I will apply updates and manage the server for them for free, then when I need to update to a new version of GNU/Linux I will charge them a fee to do so. I really want to learn Magneto. If this is possible can you link some good sites to learn Magneto? If not I guess I will check out Wordpress. I have the following mysql query which find duplicate urls in Magento 1. I would like to run an update query which will add a unique value onto the end of any duplicate urls ('value' in the query), probably just -1, -2, -3 etc for each duplicate it finds. Could someone advise on how to do? Could you explain if PHP Magento use is always interactive? After a quick view over its features - even it has an MVC architecture, the configurations looks to be only by use of interactive menus. Any programation is needed, so? or optionally it could be done? I need a responsive theme for the now unsupported Magento Professional ver. 1.10.0.2. There are many themes out there but I can't find anything that says it supports Magento ver. 1.10.0.2. Ideally, I'd like something that is free. If this does not exist, is there a reasonably easy way to adapt other designs to 1.10? Installing magento connector module in oodo 10 under Ubuntu OS ? I have installed oodo 10 in ubuntu operating sytem. i want to install magento connector module in oodo 10.
i have added it oodo addons folder and restart oodo server. But module not showing under apps section in oodo administrator section. i. if admin have "Technical Feature" permisssion then admin able to install module from oodo administrator section. but there is no Technical Feature option in administrator details of my oodo admin section. ii. i have also activated developer mode but "Technical Feature" option not showing in administrator details of my oodo admin section.